Often-times I get asked to select bedding for contemporary homes; this seems to be challenging to many owners. 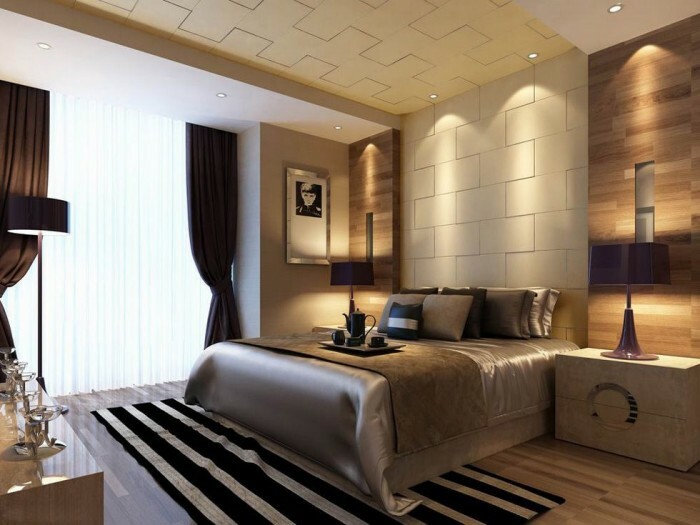 Aside from the white, the creams, the solid-coloured linens there is little out there that can make or accentuate the modern look of a bedroom. 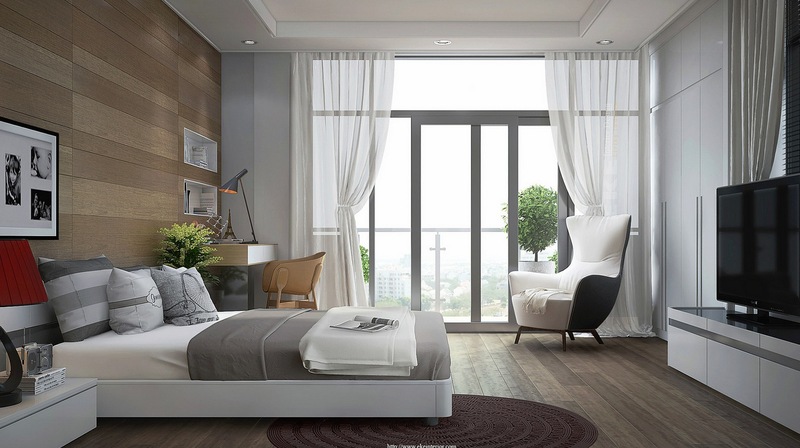 One of the reasons lies beyond bedding: modern interiors are more than white walls and simple surfaces filed with clean linens and furniture. While this formula of splitting the architecture from the decor is a tool of traditional interiors, the Modern as a style, (aside from its sub-culture of minimalist design, not to be confused with modernism itself, a common misunderstanding) is nourished by the merging of architecture, furnishings, built-ins and textures. Thus what I often do is look at the room as a whole and bedding within it, as only one element in a lager composition. Look at how in the interiors I’ve included here the walls, headboard, light, furniture and accessories all combine into a coherent whole. 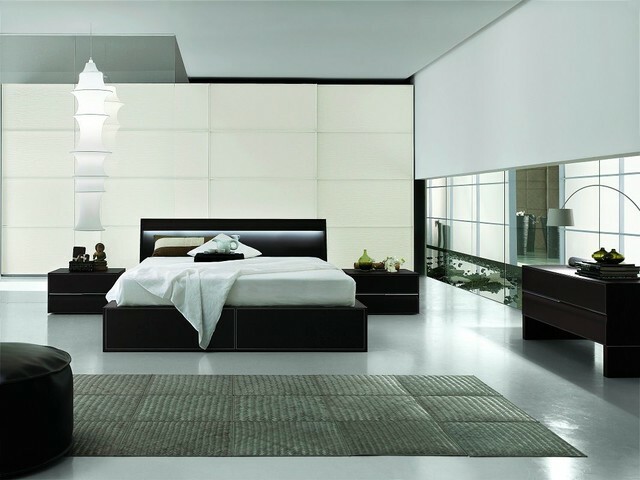 Modernism is often harmony, and this is one way to achieve it in the bedroom.